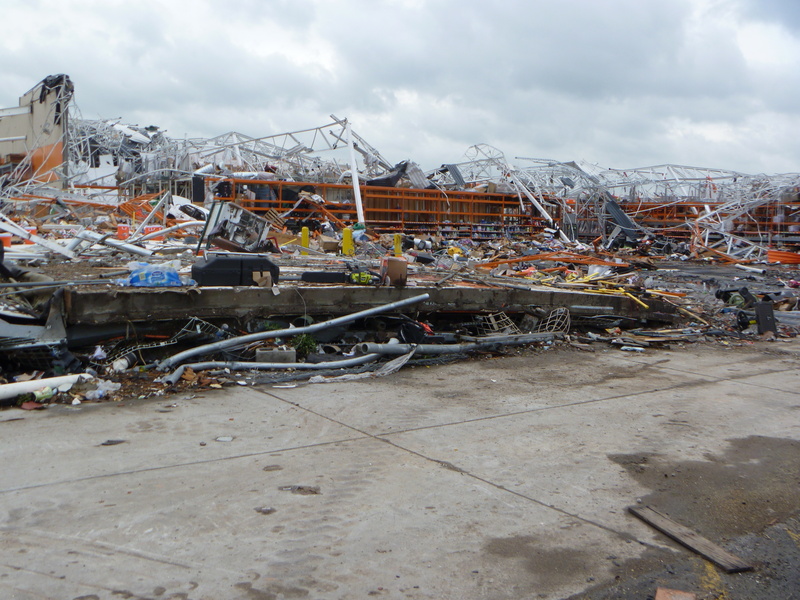 Tragically, where seven people died May 22, 2011 when the store building catastrophically collapsed during an EF-5 tornado. 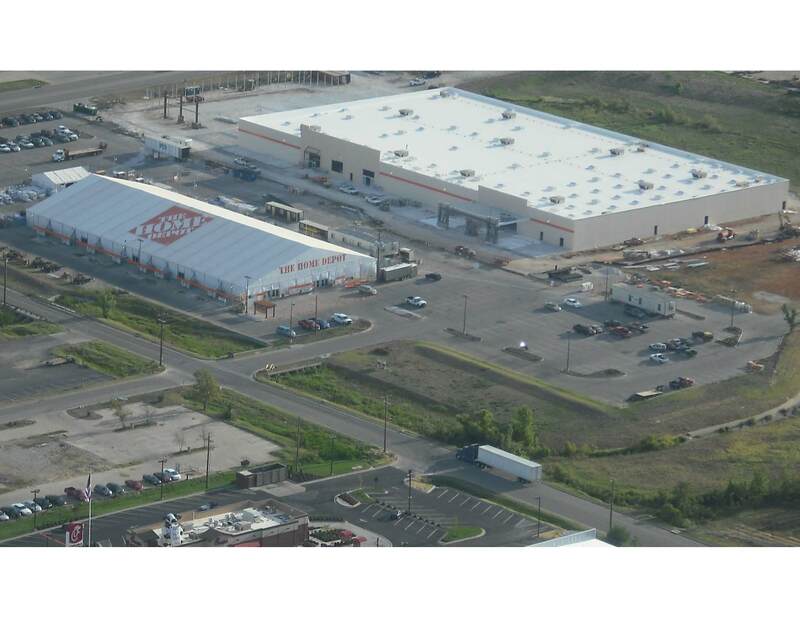 GHJCC was contracted by Home Depot’s Disaster Relief Team to come in and secure the area, demo and rebuild the new store. 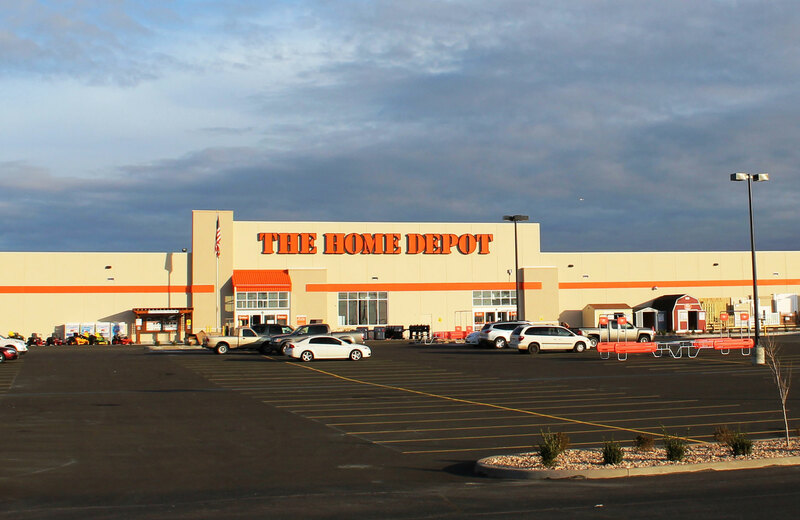 Rebuilt much like the old structure, it is the only Home Depot in the nation with a reinforced interior safe room made of precast concrete with a concrete roof that room can hold at least 150 people. A temporary store was set up immediately in a tent to assist the community with any building products that they would need. The store opened in January 2012.